Great News! Business insider named Chattanooga in the top 5 cities nationwide to buy and invest in a home. 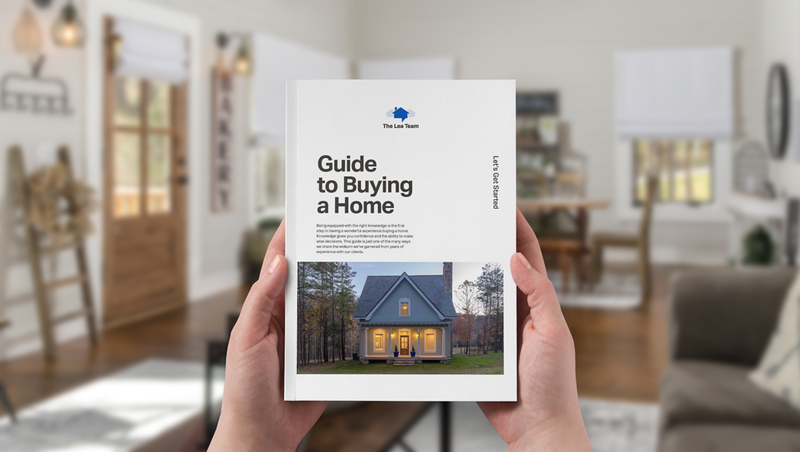 Download The Home Buying Process Sheet to follow along with us as we guide you through purchasing your home! 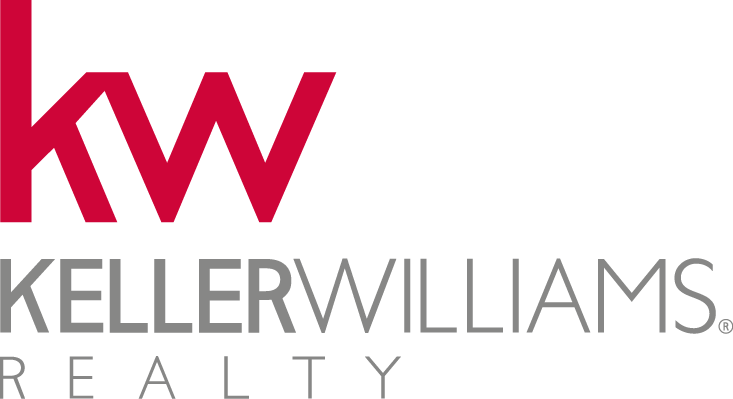 Zillow is NOT a strategy for searching and closing on your dream home, this website often leaves buyer's frustrated and under informed. We have the edge on neighborhoods, pocket listings, and what's up and coming that you cannot see online. We would love the opportunity to help you set up for success entering our market! Come see us at our office today! 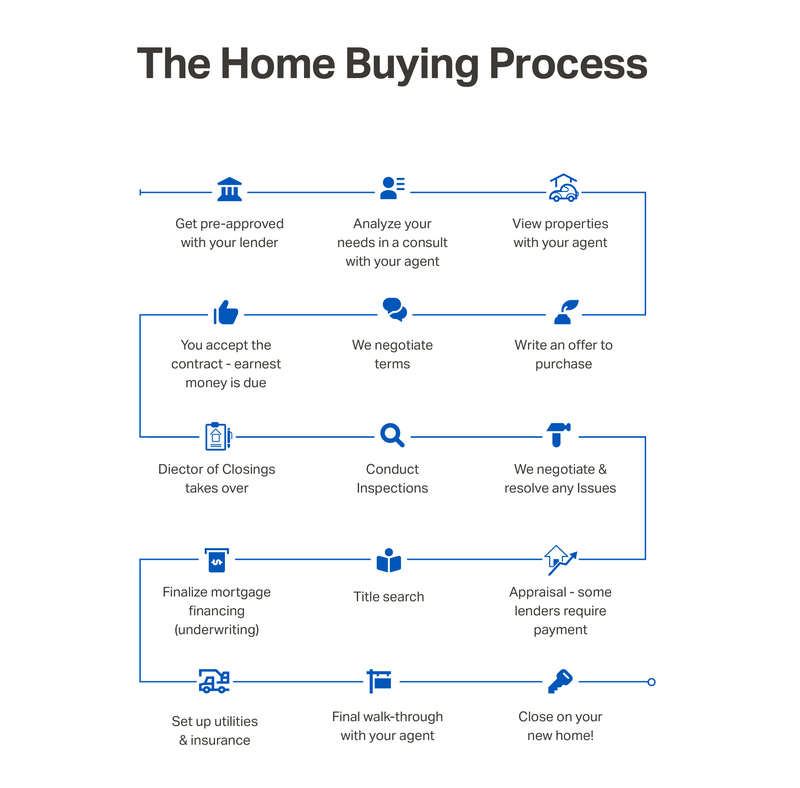 Are you also selling a home? Know your home’s worth.